meeting other children’s needs and providing for their disabled youth. 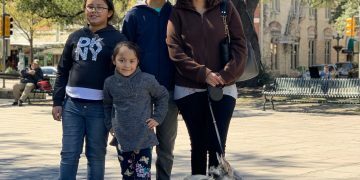 Luckily, there are fundraising opportunities – that you and your organization can contribute to – that help these children and their families. 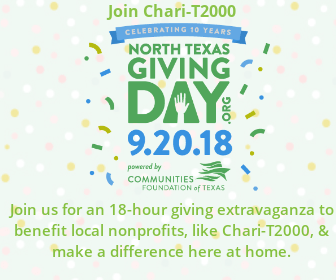 If you or your organizations would like to be part of this incredible fundraiser, set up a FUNdraising page for your favorite organization or contact the North Texas Giving Day organizers for more information.